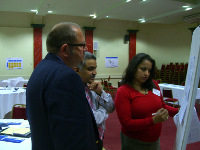 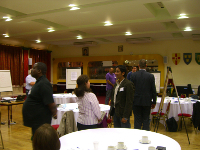 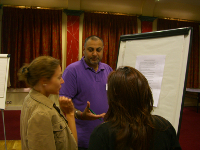 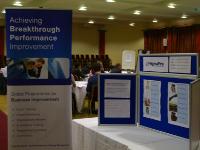 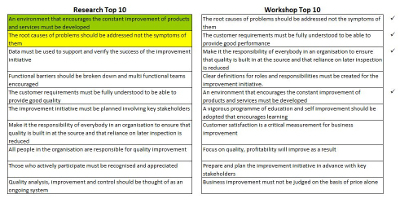 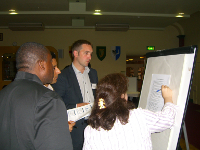 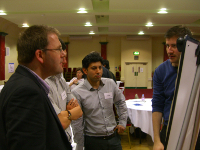 Sigmapro held another "Success Factors for Lean Six Sigma" workshop in London on 8 July 2011. 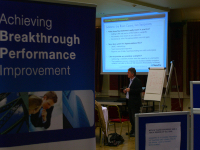 Delegates were given an introduction to Lean Six Sigma by Operations Director Chris Rees, followed by an explanation of the factors essential for success by Mike Titchen, Master Black Belt and lead trainer with SigmaPro. 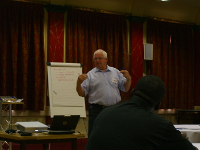 Stephen Mathews gave the headline lecture and his entertaining style was appreciated by the delegates as they learnt about why people behave the way they do when facing change.